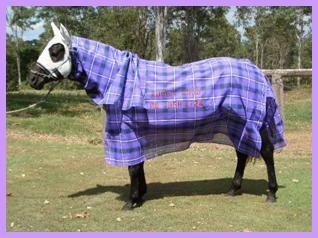 Purple Plaid Summer Mesh Rug/Hood Combo. for comfort for the horse, optional extras such as nose flap and ear covers are available. 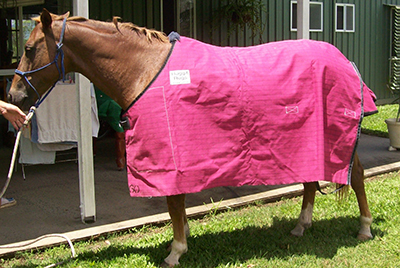 These horse rugs are our best sellers, you won't find a more easy care and durable fabric than Summer Mesh. 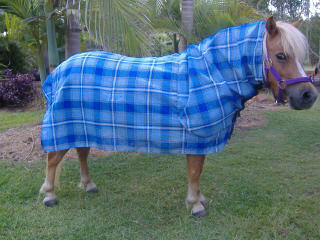 At Ruggit Rugs we hand-make each and everyone of our Australian horse rug products. We pride ourselves in workmanship and take pride in seeing your horses look good in their rugs. Comfort, fit and quality are important to us. Therefore we strive to use good quality fittings and high quality fabric that will stand the test of time, giving you value for money. We have a commitment to our customers to provide the highest quality products and services in a friendly, professional and efficient manner. 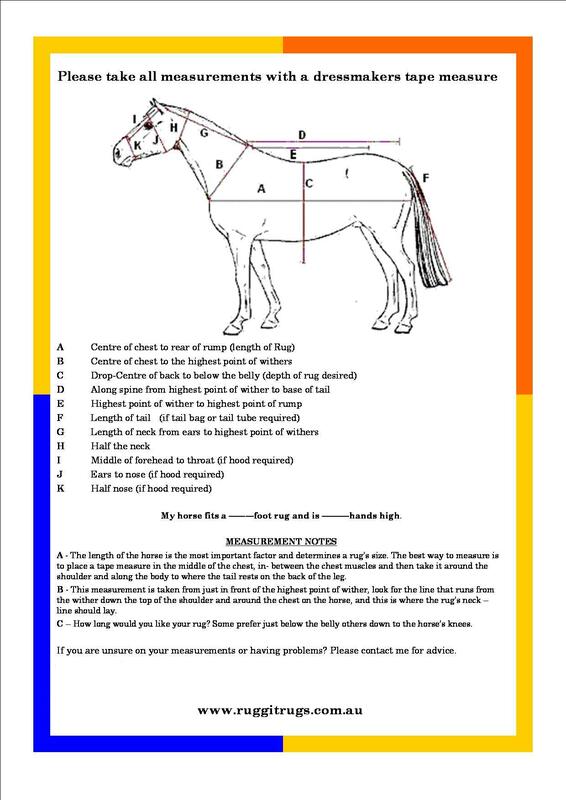 With years of experience and knowledge, we are confident that we will have a solution for your horses rug needs. If for any reason you are not happy with your Ruggit Rug, just return for a full refund. Do you have club colours or a special request? We have a large range of fabric and colours available, something to please every one. Plate and strap rug front set. Generous lining in mane, shoulder and tail flap at no extra cost. Rug fittings that have been tested for quality on our own horses. Your option of short or long tail flap. Long drop adjusted to suit size of rug. Optional ear covers or nose flap. Quality Australian made fabric to suit our Australian climate. Matching satin lined tail bags. Generous eye holes in hoods. 3 hood connectors to clip back to rug dees. 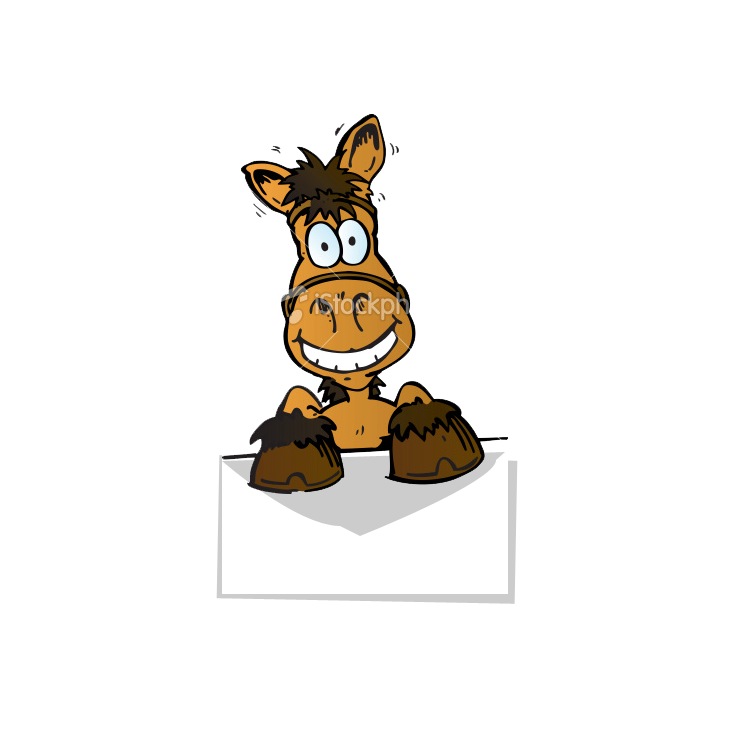 Guaranteed to fit your horse. Prompt delivery and personal service.